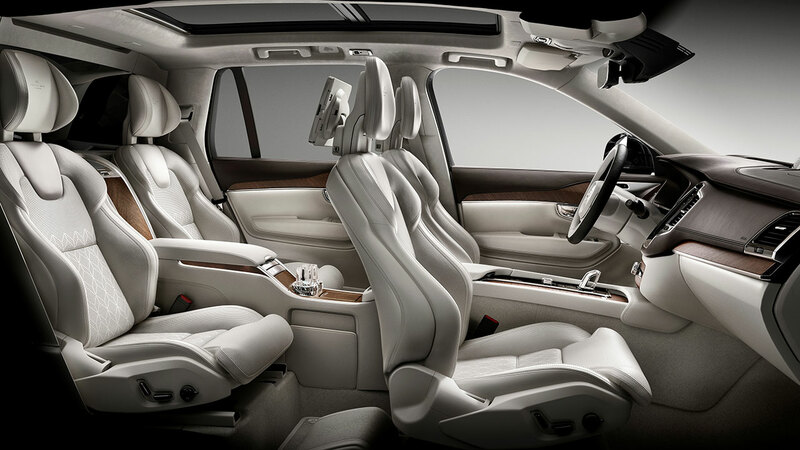 The most luxurious car in Volvo Cars’ 89-year history – the exclusive four-seat XC90 Excellence – makes its European debut at the 2016 Geneva Motor Show. 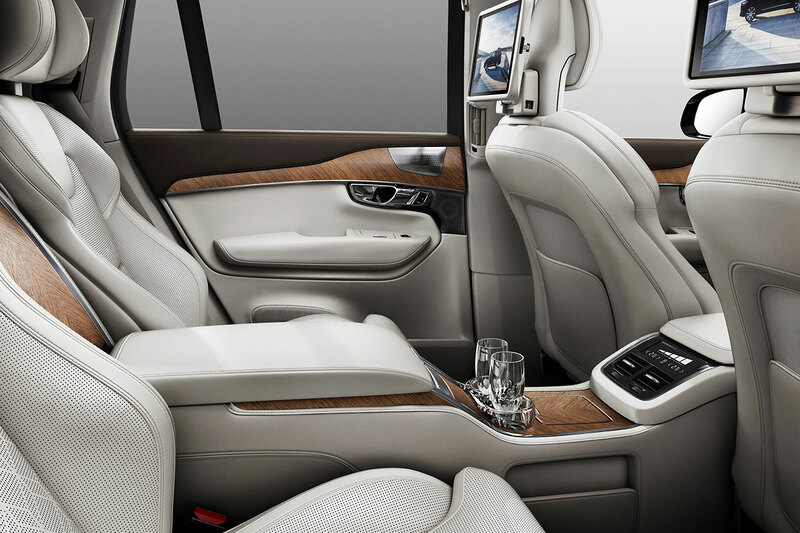 The top-of-the-line XC90 Excellence is based on the award-winning XC90 SUV and further reinforces the company’s credentials as a premium car maker. 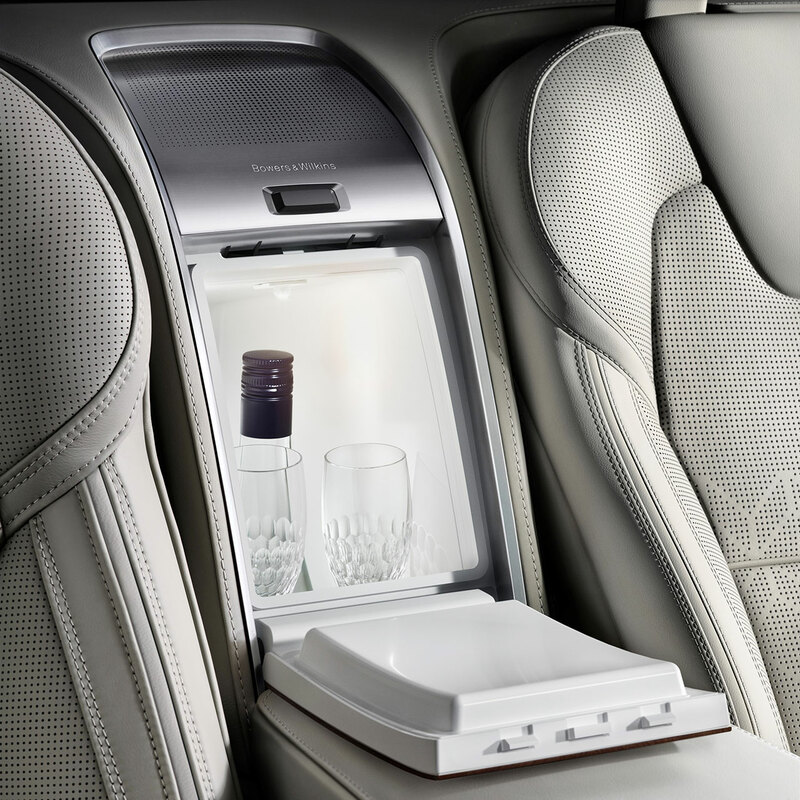 It features extended leather-covered surfacing, finest-quality upholstery and hand-crafted crystal glasses from Orrefors, the famous Swedish glass maker. The superior comfort of the individual and adjustable rear seats, combined with a massage function and specially designed headrests, is further augmented with a refrigerator, two folding tables and cup holders with both heating and cooling options. 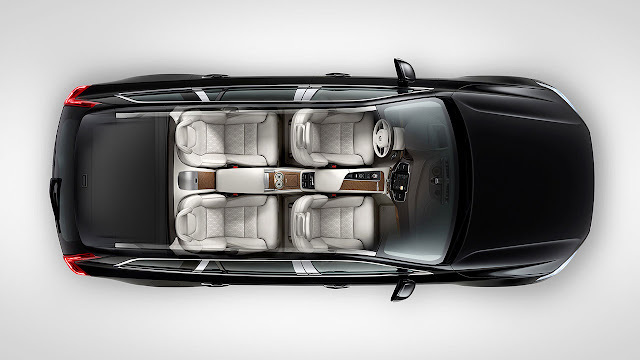 The XC90 Excellence is built on Volvo’s modular Scalable Product Architecture (SPA) and comes with the award-winning T8 Twin Engine plug-in hybrid powertrain as standard, offering three distinct driving modes in one car – Pure, Hybrid and Power. 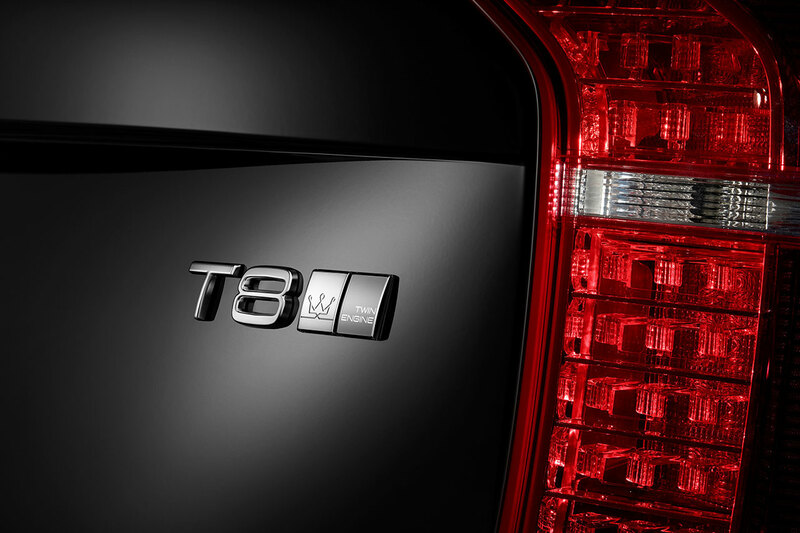 This means the XC90 Excellence can provide up to 410 hp combined with impressively low emissions. 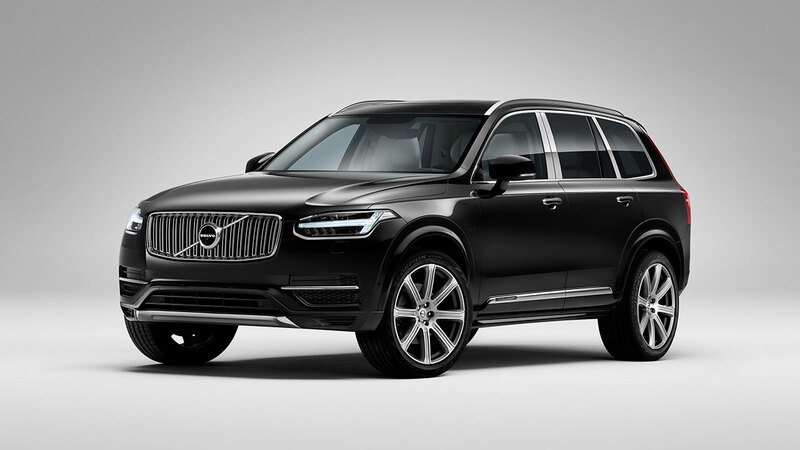 The XC90 Excellence is now exclusively available for ordering online in selected markets, reflecting the growing importance of digital commerce in Volvo’s sales and marketing strategy. 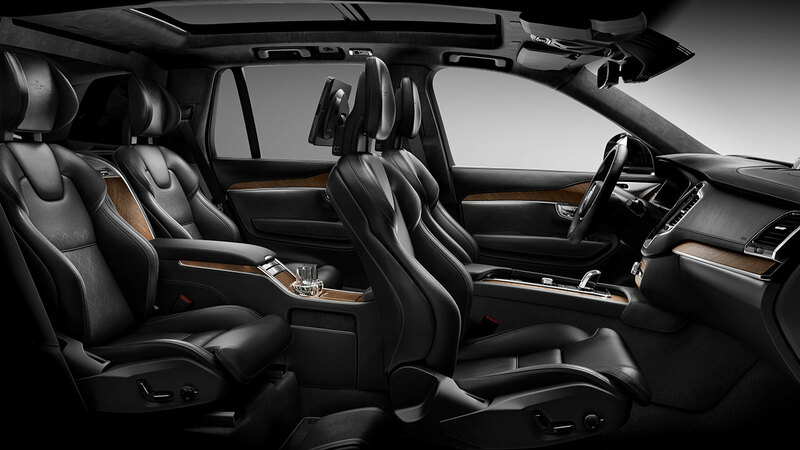 It follows in the footsteps of the First Edition XC90, a special and limited series of 1,927 individually numbered cars sold only online via www.volvocars.com. 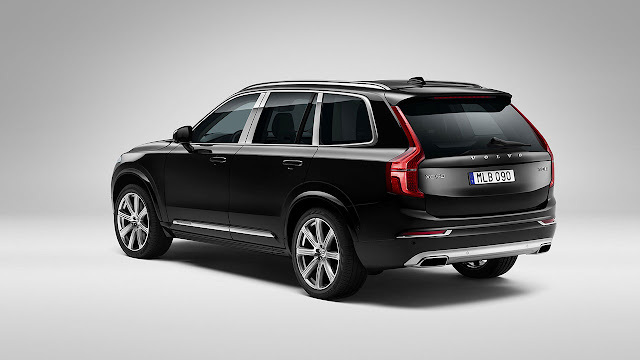 All 1,927 XC90 First Edition cars, celebrating the year Volvo was founded, were sold out within 48 hours after the start of sales in 2014. 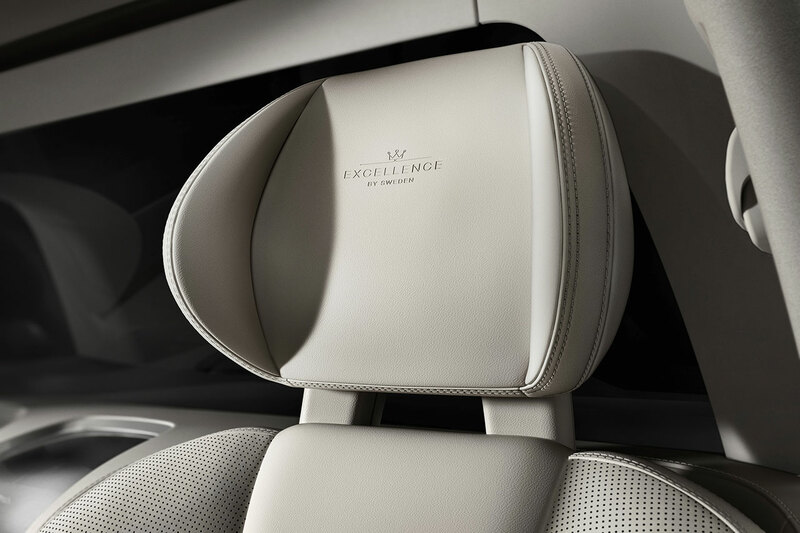 Online sales for the XC90 Excellence have now started in Switzerland, France, Belgium and Luxembourg, while China will be added later this spring. While the car is exclusively available online for now, it will become available for ordering at Volvo dealerships in other markets later this year, including in the United States. The digital commerce platform is an important element of Volvo’s Way to Market global marketing strategy and was developed following the successful pilot with the First Edition cars. 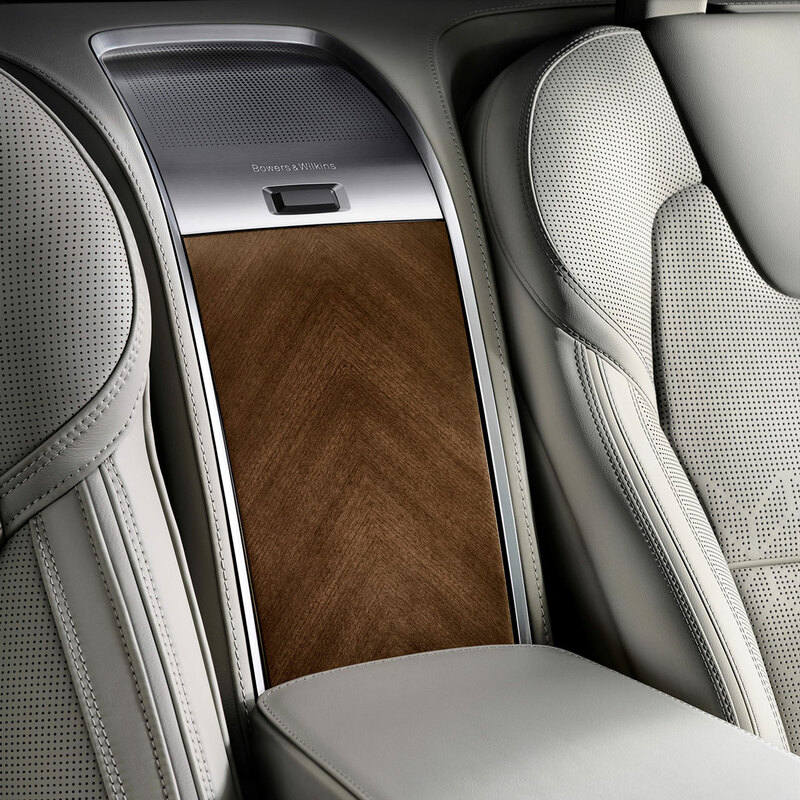 It will be used more often as Volvo gradually starts to sell special-edition cars online around the globe as a complement to Volvo dealerships. The company has therefore worked closely with its dealer network in developing the tool in order to retain the personal touch that is so important in selling, delivering and servicing cars.